Costco always has the La Dolve Vita Classic Biscotti in the store but this month, they’ve added Nonni’s Almond Chocolate Biscotti. 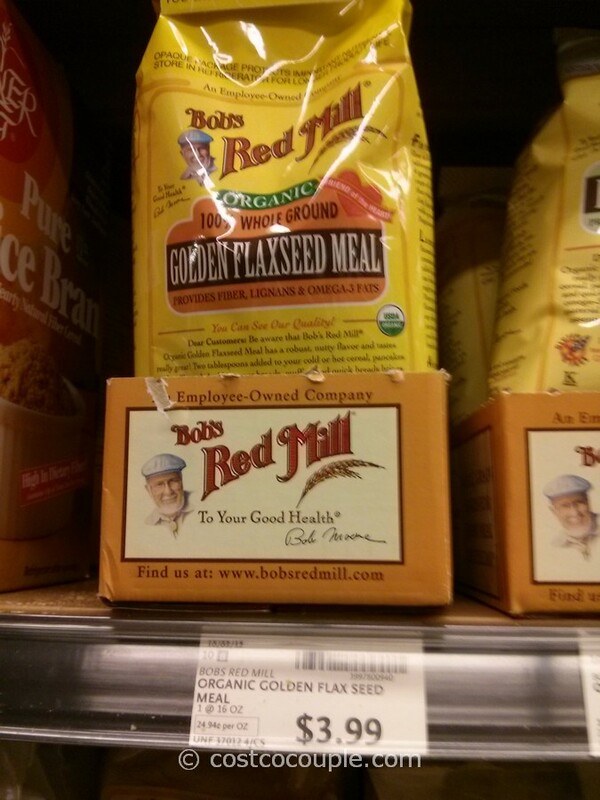 Not sure if this is a permanent or temporary item…only time will tell. 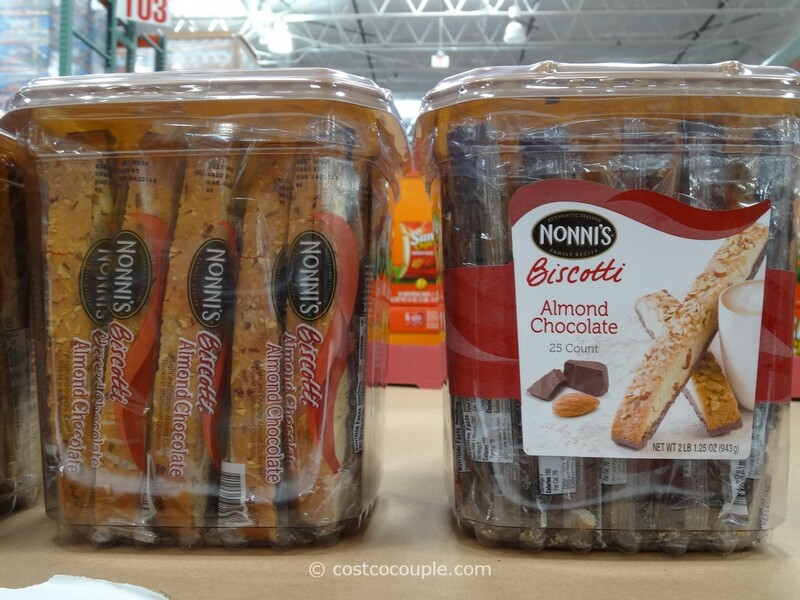 These are almond biscotti, with a chocolate coating on one side. They are individually wrapped. 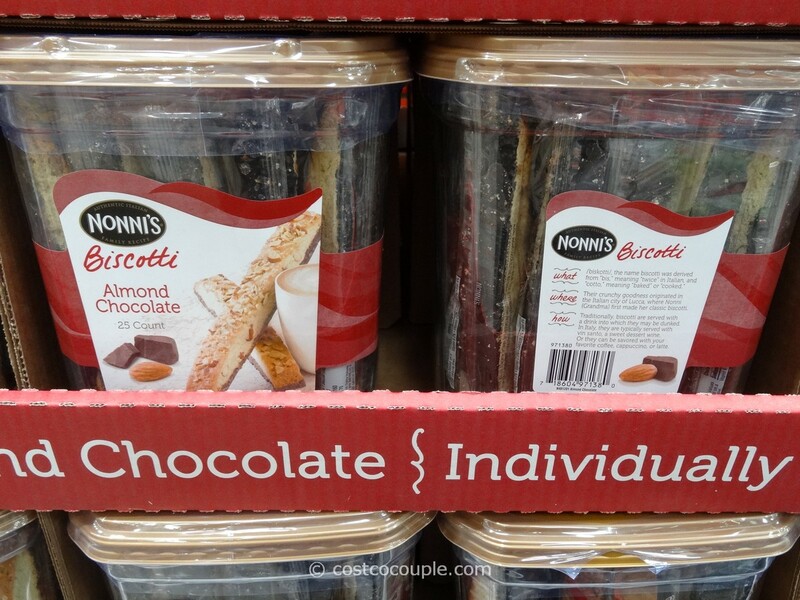 There are 25 biscotti in a container. 1 biscotti = 160 calories. 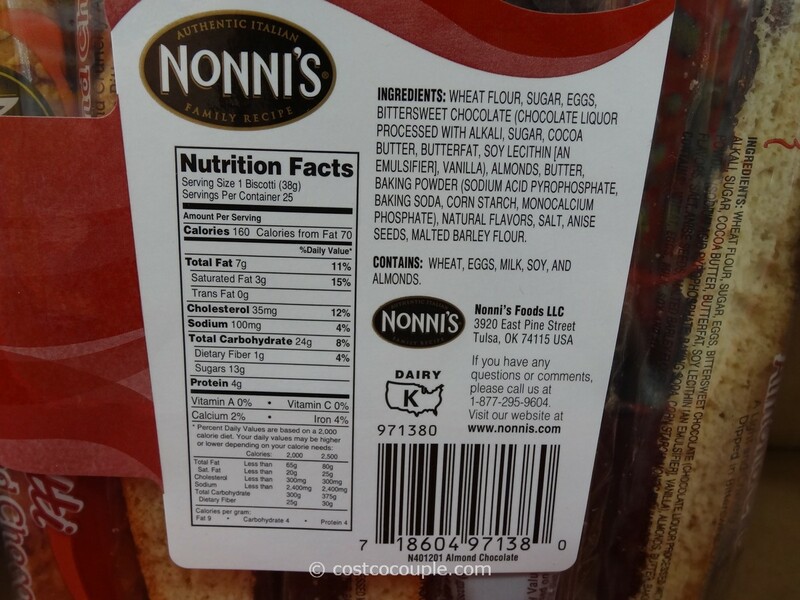 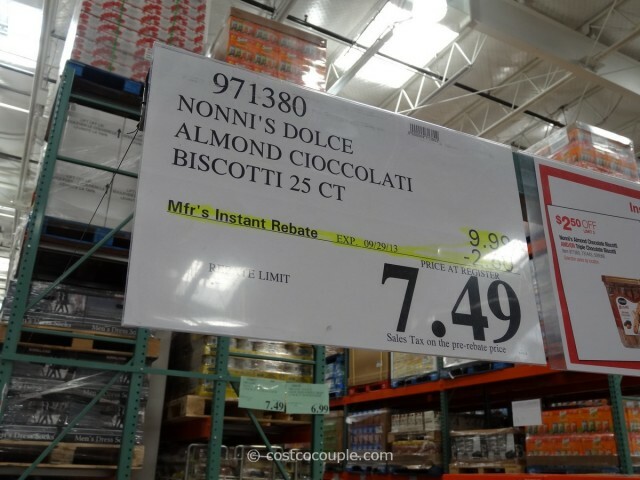 Nonni’s Almond Chocolate Biscotti are normally priced at $9.99. There’s a $2.50 instant rebate in the September Coupon Book which reduces the price to $7.49. 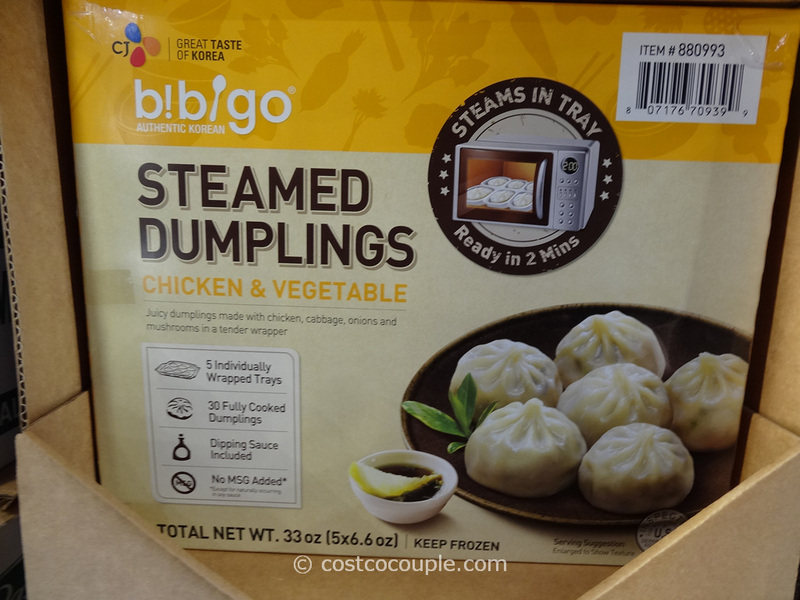 Discount is valid from 09/05/13 to 09/29/13.